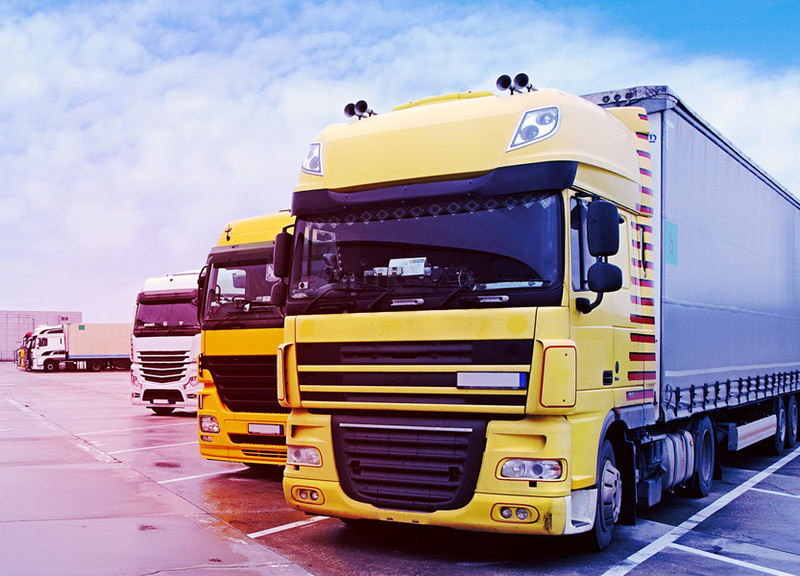 Telematics is redefining the way you manage your fleet and optimize your operations. Switching to telematics for fleet management is no longer a question of ‘if you should’ but ‘how you can’ adopt it. The Quantum Inventions Telematics solution, integrated with navigation, offers you a comprehensive technology that can best track & trace, monitor and analyse your fleets in real time. TrackSYNQ PLUS is a powerful field service management software that handles your job scheduling, dispatch management and vehicle tracking needs. With a single dashboard, you can examine relevant data and alleviate risks to your most important assets: workforce and customers. The traffic-enabled navigation system also facilitates route optimization and provides you the ability to assign jobs, monitor adherence to delivery schedule and rationalize fleet size. QI offers a suite of systems and technologies that can be used for enabling smart solutions for taxi companies. The Quantum Inventions Online Routing System (QORS-AE) is a flexible dispatch software that enables routing based taxi dispatch, dispatching the taxi that will travel the shortest distance and take the minimum time to reach the pick-up location.